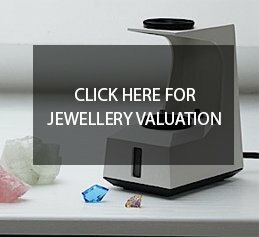 Carol is a member of the World Diamond Market and buys diamonds at excellent prices she can make a very good quality ring at an affordable price. 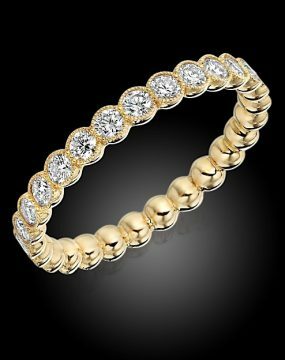 18k Yellow gold,Diamond cup set full ring with mill-grain. 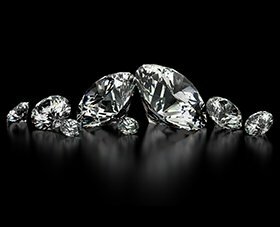 Diamond spec: Weight 1.02 carat, Colour G, Clarity VS1-2 . 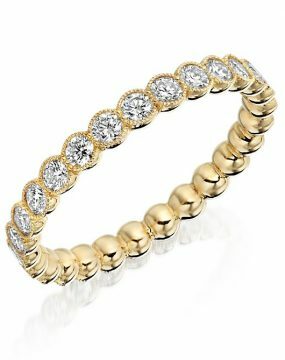 Channel set eternity style diamond ring,7 stone,made in 18k yellow gold. 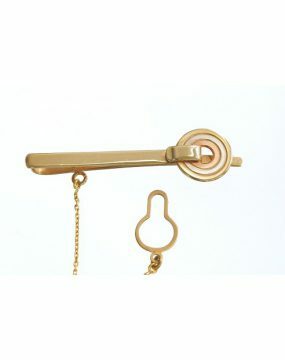 Our company was established over 30 years ago after Carol returned from Thailand, where she had lived for many years training in goldsmithing and studying gemstones. 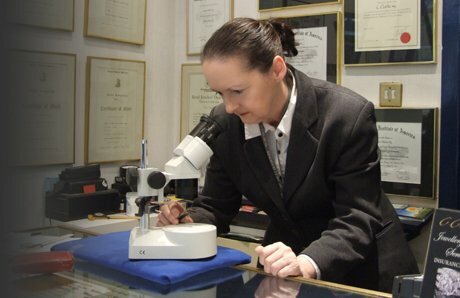 Over the years Carol continued to study and train in gemstones and today she is Irelands first and only female member of The Institute of Registered Jewellery Valuers in London and Irelands first female Fellow of the institute in London. 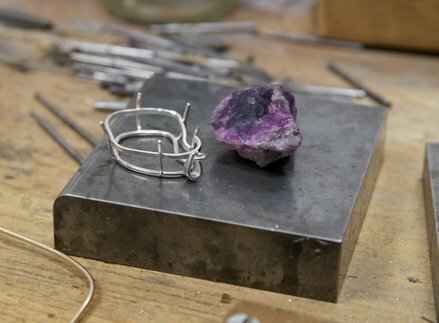 Carol is a full graduate Gemmologist from the Gemmological Institute of America and Fellow of the National association of Goldsmiths of Great Britain. 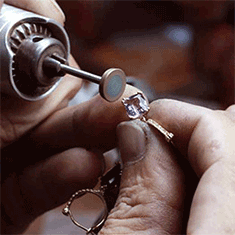 She is also a well-known Diamond Rings Dublin expert. 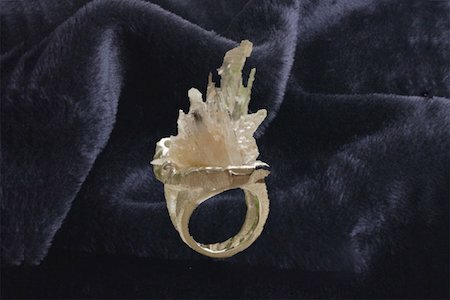 Carol Clarke’s engagement rings are of the highest quality and uniquely designed. 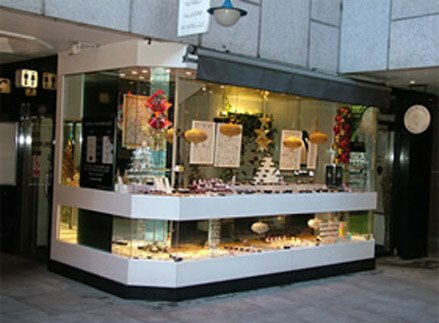 You can arrange a design consultation in our Dublin store or you can choose a ring from our online shop. We have a wide selection to suit any taste and budget. 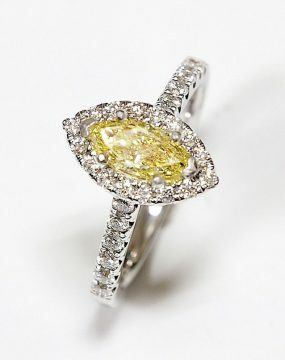 We offer a wide range of contemporary, vintage and bespoke designed engagement rings. 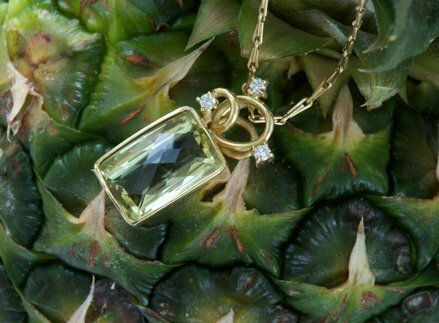 You can choose from gold, white gold, silver and platinum set with diamonds or a variety of gorgeous gemstones. 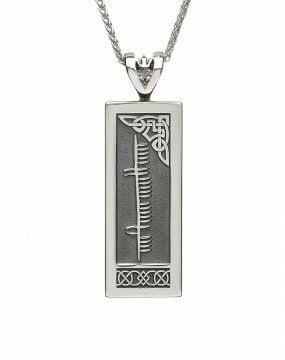 There is something for everyone’s specific style and price range, available to purchase online or in our jewelry store in Dublin. Choose from our array of striking engagement ring options that are perfect for popping that all important question. 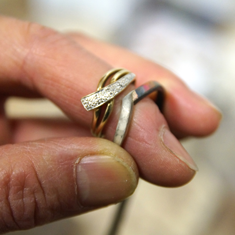 Carol can personalise your ring choice with her wide range of bespoke design options. 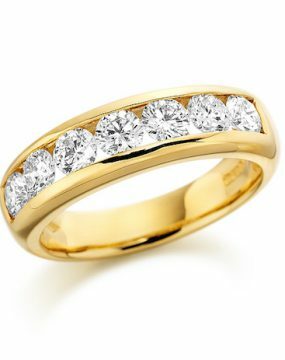 Carol Clarke jewellers was established over 20 years ago and we are recognised by many as a professional jewellery shop and wedding ring specialists in Dublin, Ireland. 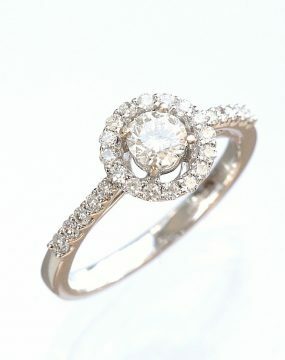 We have an extensive and superb selection of quality diamond wedding rings and bespoke jewellery for everybody’s needs. We have an exceptional team of designers who can offer you a very high standard of service. We take pride the fact all our clients trust us and want us to be part of their big day. 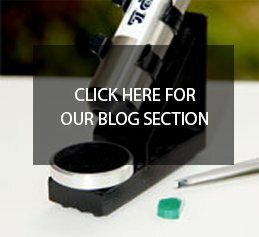 We welcome you to make an appointment with us in our store and have a browse at our website.